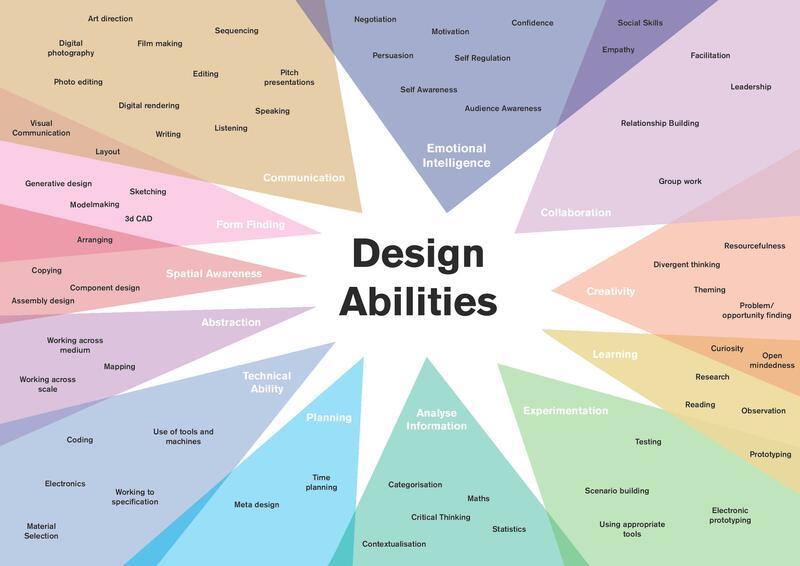 This is a diagram I use to explain some of the abilities that can contribute to being a designer. The content is based on a combination of literature review, discussions with designers, and personal experience. This content is shared under the Creative Commons Attribution 4.0 Licence – you are free to use, share and edit this content with appropriate credit.